A graceful ceremony of 71st Independence Day Celebration followed by Tree Plantation Drive was held at COMSATS University Islamabad (CUI), Sahiwal Campus. Prof. Dr. Saleem Farooq Shaukat, Worthy Director, CUI, Sahiwal Campus was the Chief Guest whereas, Peer Ehsan ul Haq Idrees, Founder Chairman PHA Sahiwal and Mr. Wasim Sajjad, District Forest Officer were Guest of Honor. Prof. Dr. Shahid Rajput was also among them. 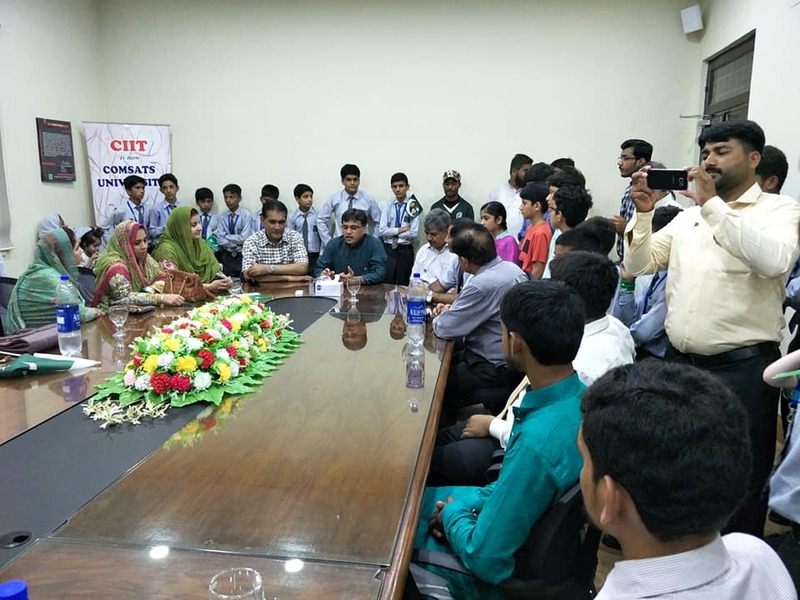 The event was attended by different Head of Departments, Faculty Members and large number of young students of different educational institutions. Large number of students of Ibn-e-Seena Public School specially attended the event followed by the tree plantation. 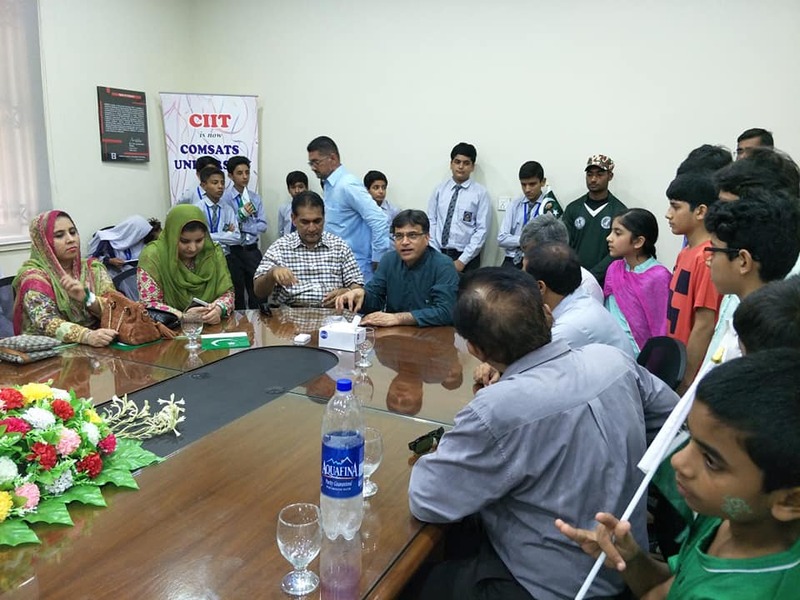 They were accompanied by Mr. Muhammad Zia and their teachers. 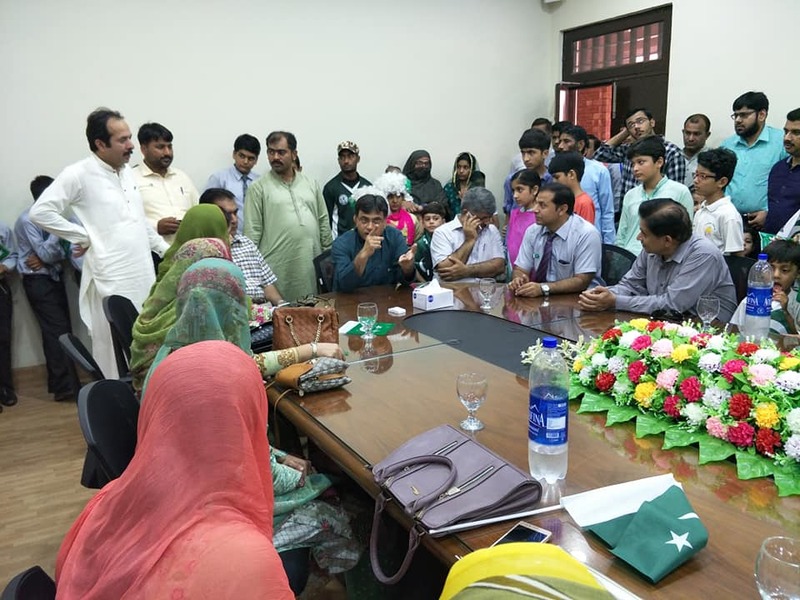 The event was started recitation from the holy Quran followed by the flag hoisting ceremony which was arranged at main entrance of Block A. Prof. Dr. Saleem Farooq Shoukat congratulated all for celebrating 71st Independence Day. 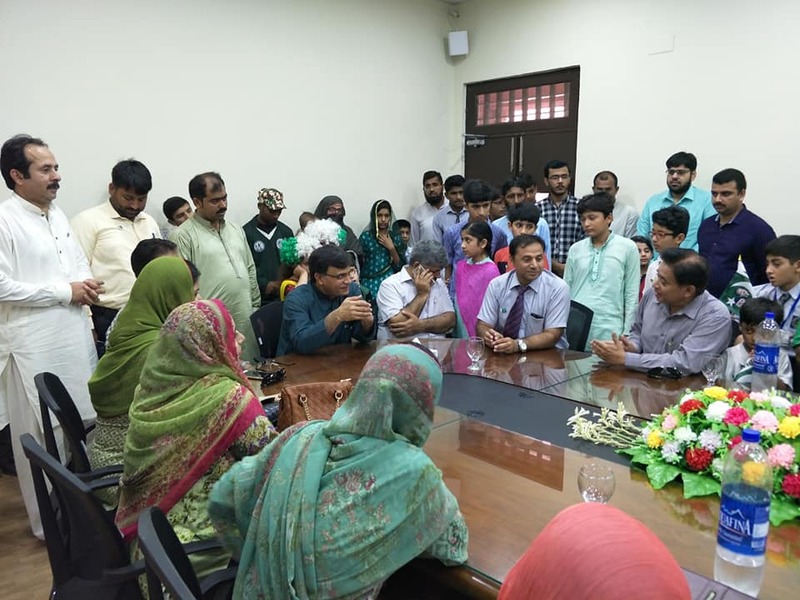 Moreover, he emphasised on importance of tree plantation.He reiterated the vision of Prof. Dr. Raheel Qamar (T.I), Rector CUI for planting about 40,000 tree nationwide. 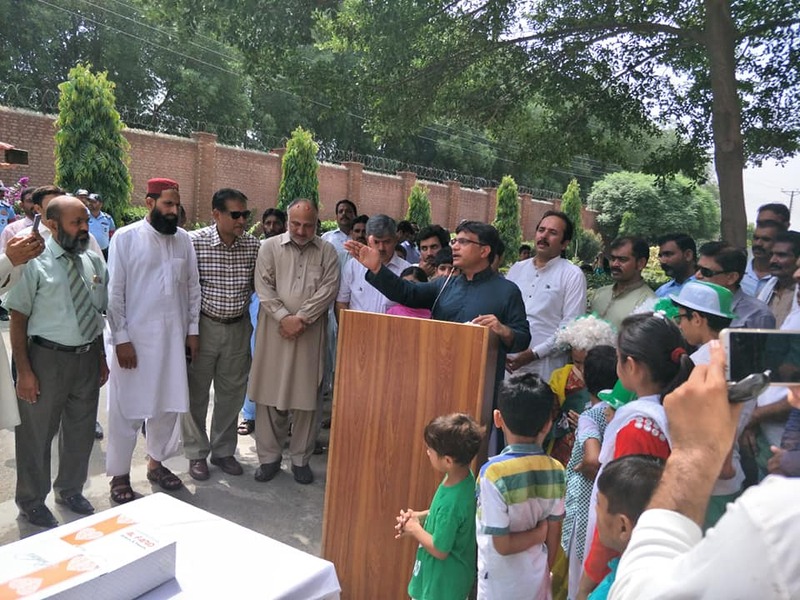 Mr. Safdar Ali, Deputy Registrar talked about the tree plantation drive.Peer Ehsan ul Haq Idrees, Mr. Wasim Sajjad DFO and Prof. Shahid Rajput also talked to the audience. fter flag hoisting ceremony, an awareness walk about tree plantation drive was arranged in the campus. 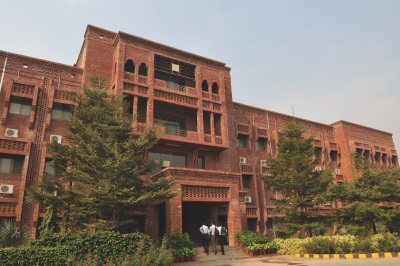 After which, the Chief Guest, Guest of Honors and participants transplanted plants in designated places in campus and on barren area of canal bank on COMSATS Road. Apart from the celebrations, the students visited Montgomery Museum after which, they were served refreshment. The day was ended with strong commitment for making our homeland GREEN.